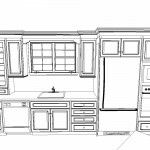 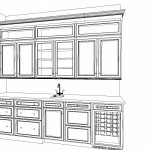 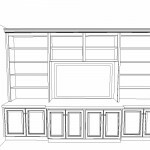 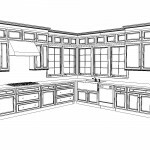 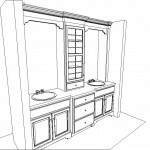 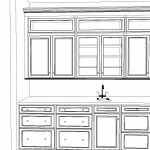 When you turn to South Shore Cabinet for kitchen design in Duxbury or any of the surrounding areas, you'll work with our experienced design consultants to create your dream kitchen and be able to see a completed version before any physical labor is performed. 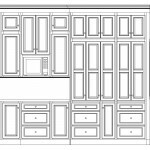 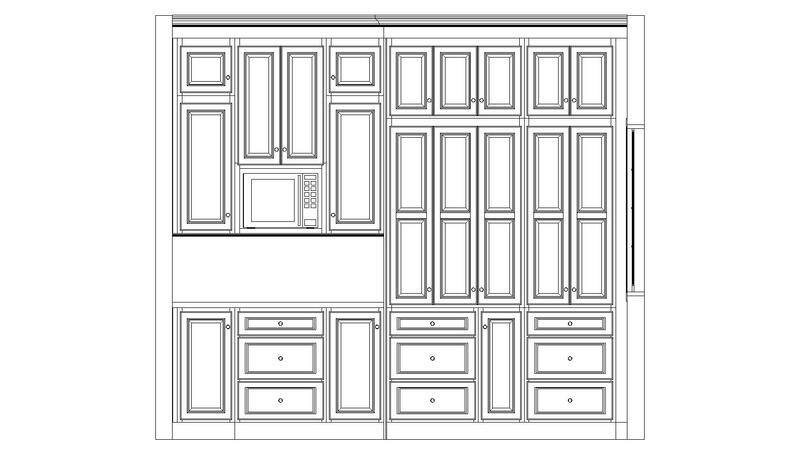 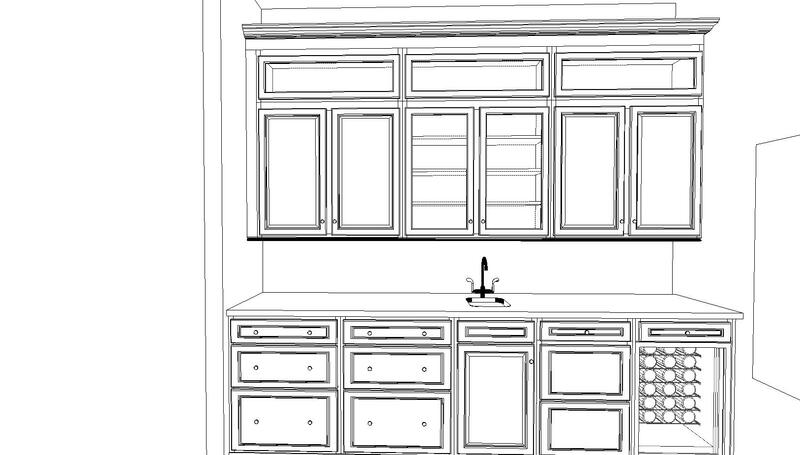 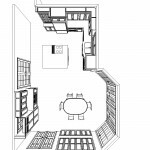 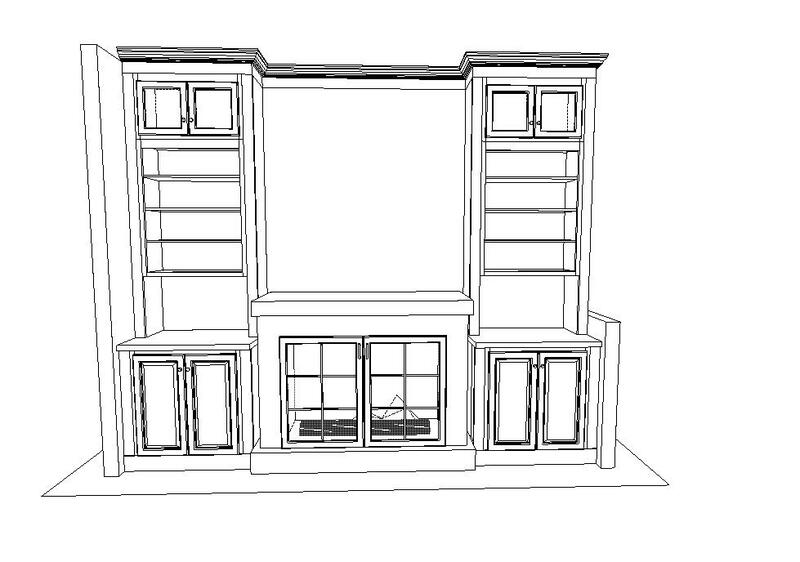 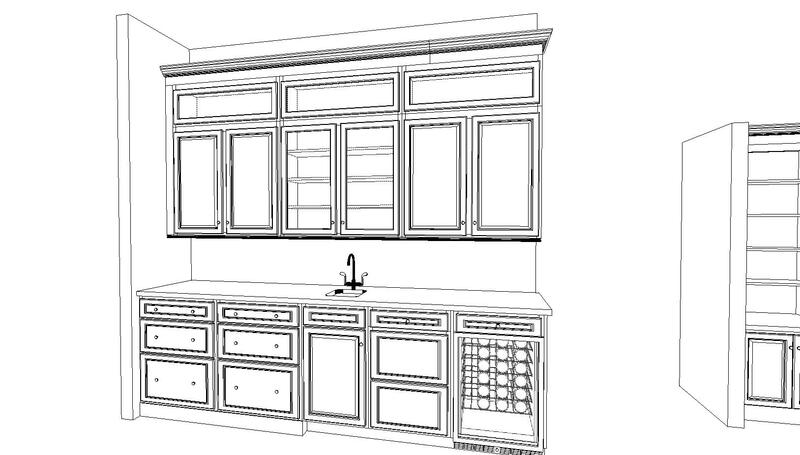 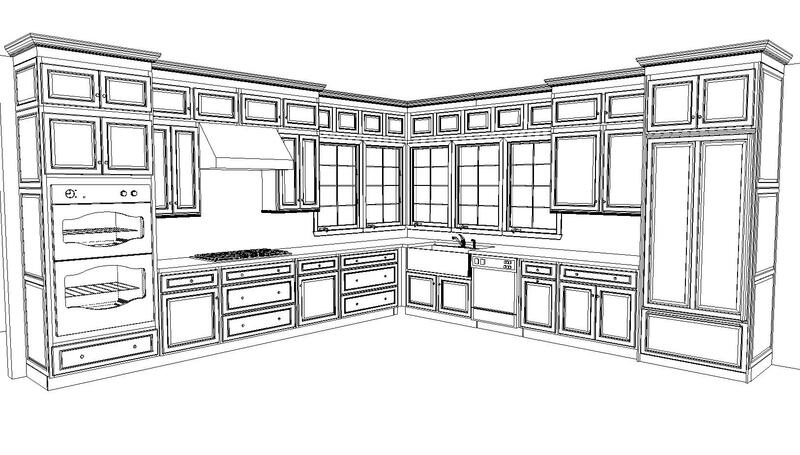 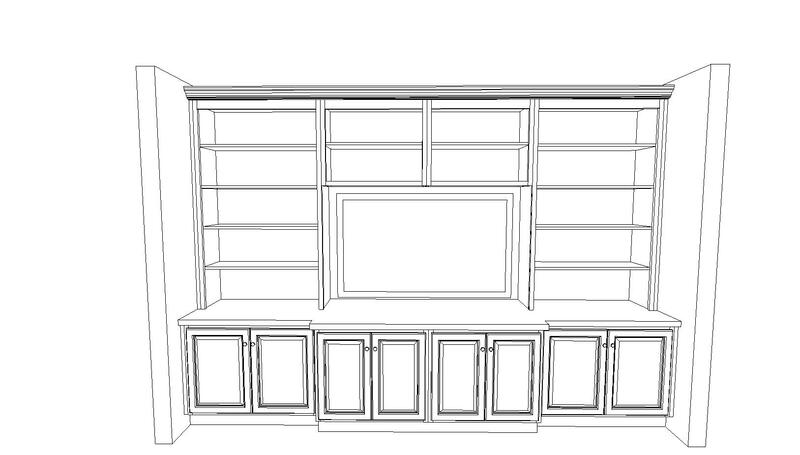 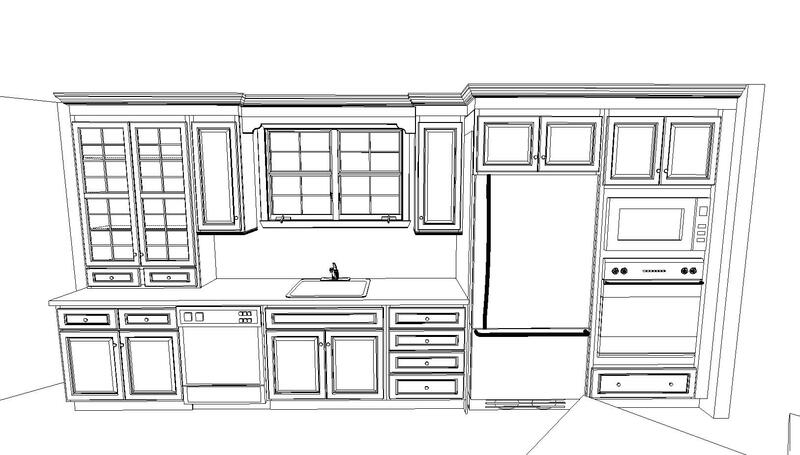 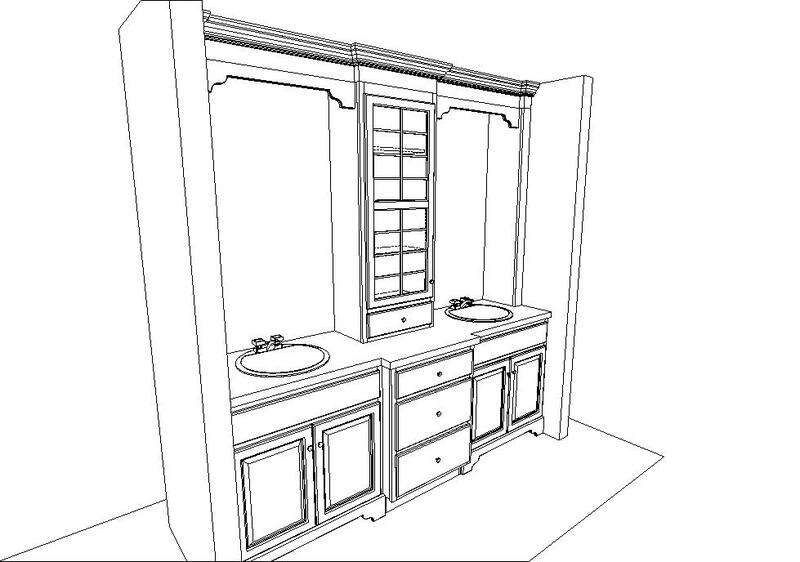 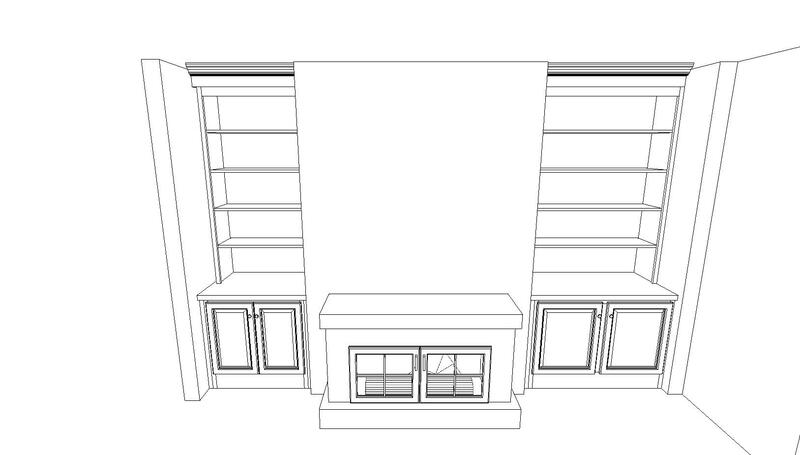 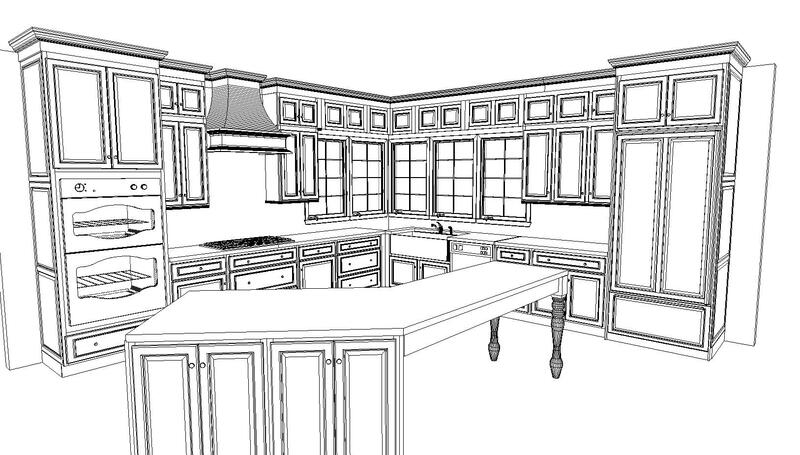 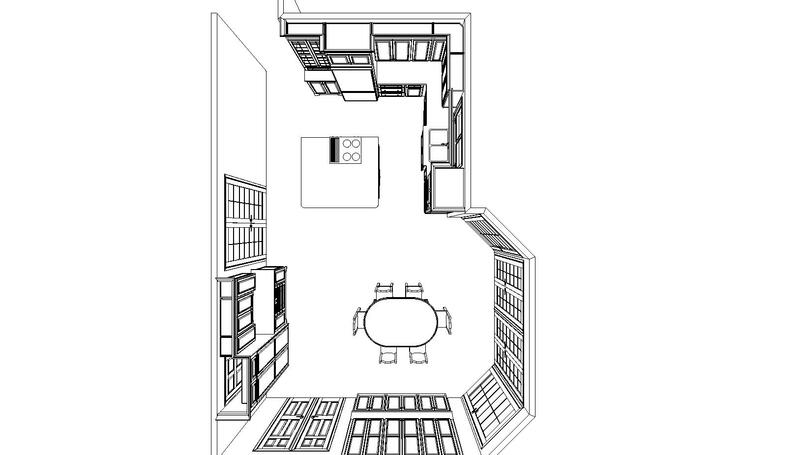 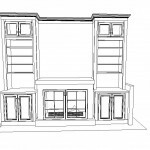 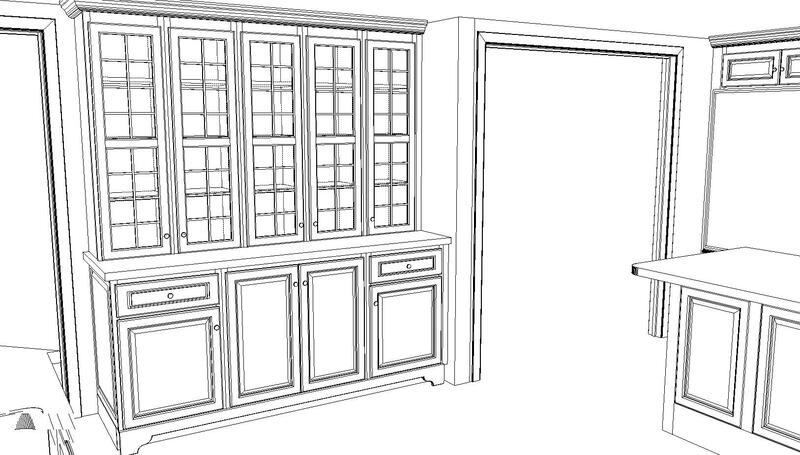 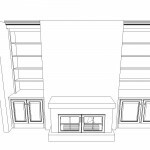 Our "Virtual Design" program allows us to craft a detailed layout of the kitchen that will best suit your needs, based on precise measurements that we'll gather in your home. 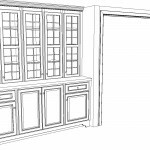 By creating this model before the actual renovation commences, we help to avoid any hiccups in the process, allowing our clients to be fully aware of and satisfied with the way their new kitchen will look like and operate. 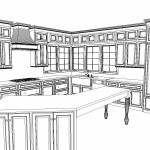 Schedule a FREE Consultation with our Kitchen Design Experts!